Exceptional skin, shape, wood and sound quality. 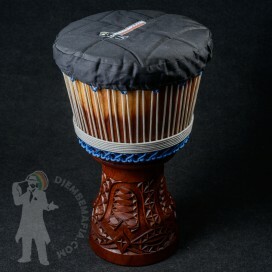 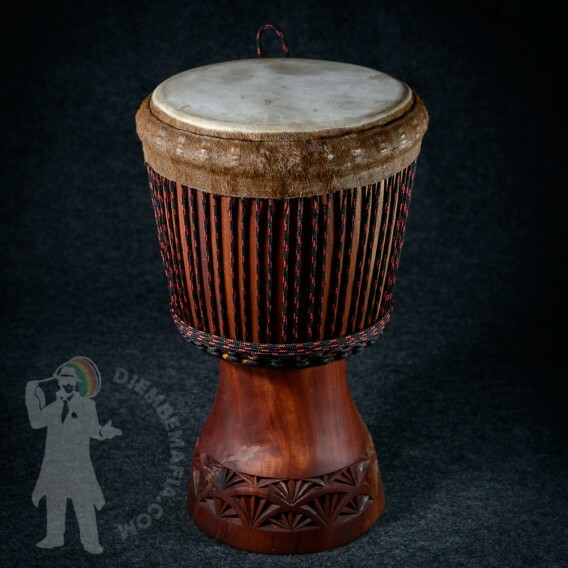 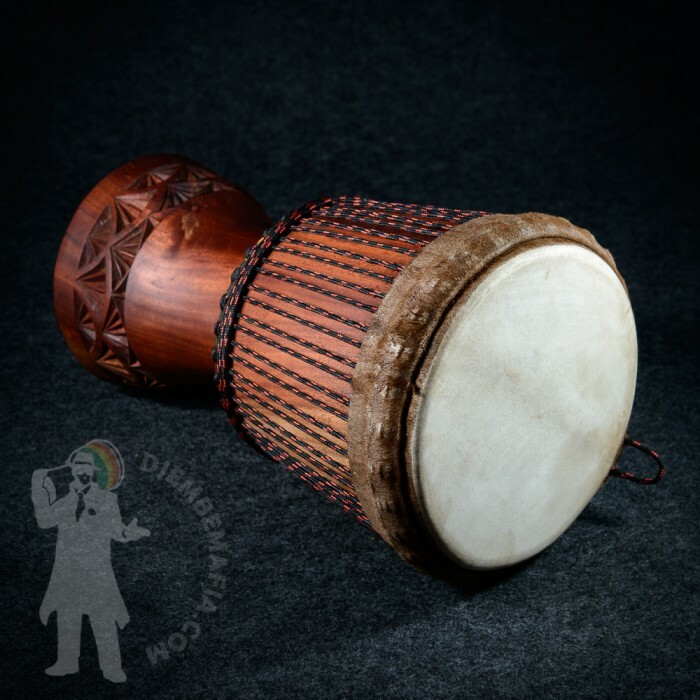 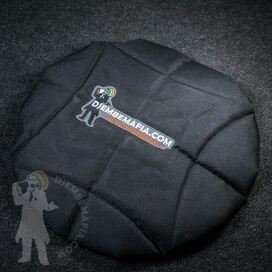 Zhis djembe drum has very tasty sound and great Burkina Faso kind body shape. 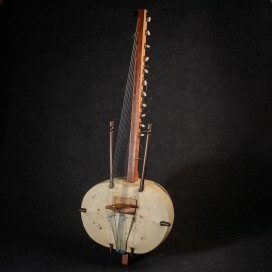 Clear smooth carving. 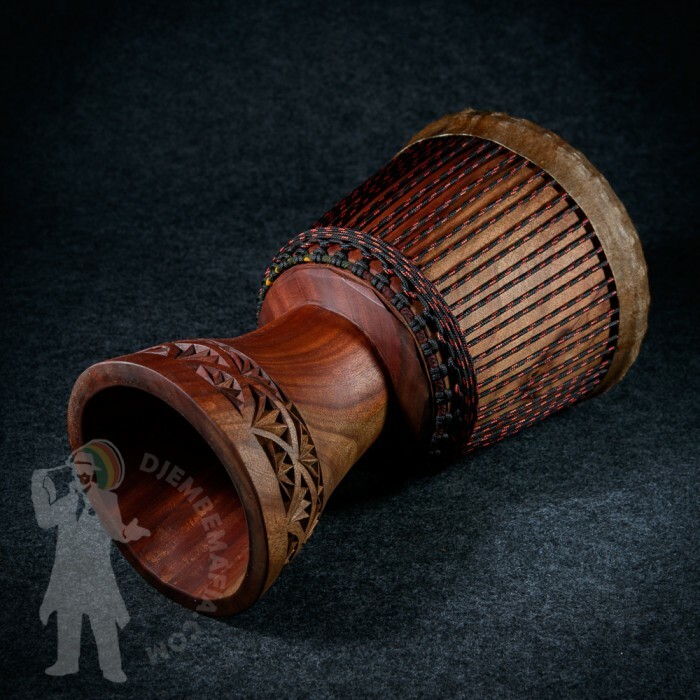 Beuatiful piece!